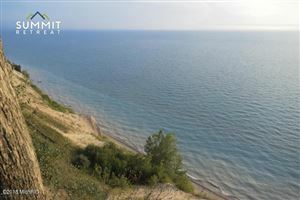 Stunning parcel with 3.8 acres on LAKE MICHIGAN and 170 ft of private frontage!!. 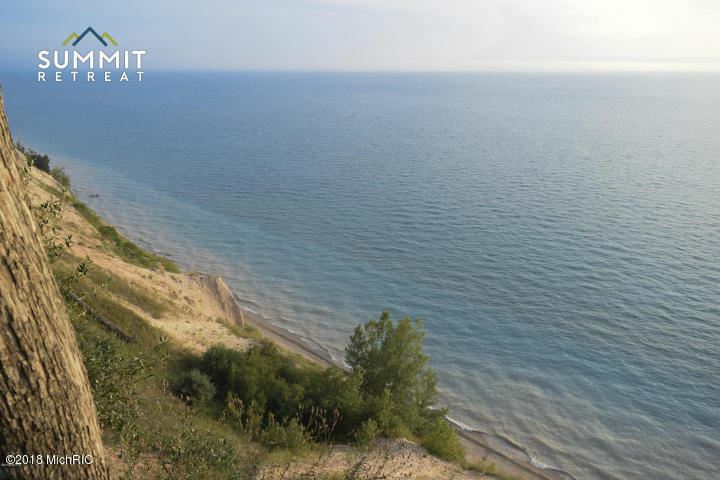 Build your dream home with the most breathtaking views West Michigan has to offer! This peaceful property is the perfect location conveniently located on S Lakeshore Drive between Ludington and Pentwater! 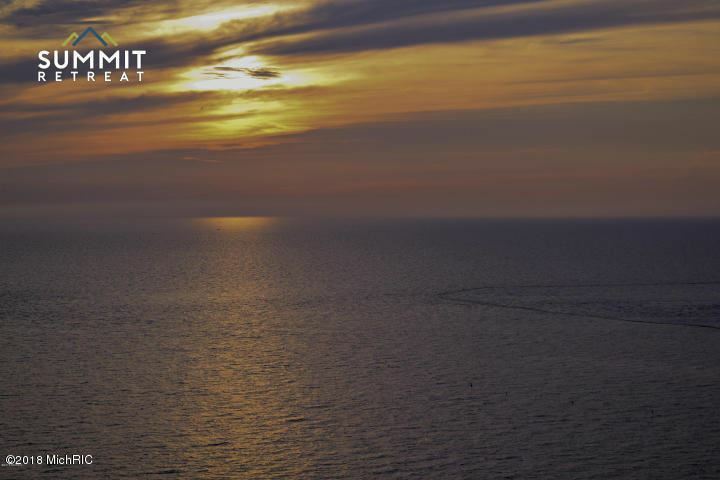 Breathtaking sunsets and abundant wildlife. Call today! 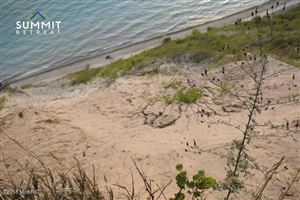 The approximate monthly Principal & Interest payment for this property would be $1,090. 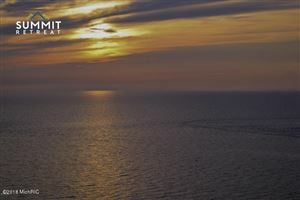 This payment is based on a 30-year loan at a fixed rate of 4.12 % with a down payment of $25,000. Actual lender interest rates and loan programs may vary.